Did you know you can make money online by sharing coupon codes? 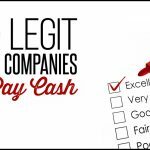 Coupon Chief is a company I read about on a new WAH blog, Real Ways to Make Money Online, (not to be confused with Real Ways to EARN Money Online 😉 ). After seeing Stephanie’s success adding a few coupon codes to the Coupon Chief database, I decided to try it out myself! Coupon Chief is one of many sites online shoppers can visit to find coupon codes before making their final purchase. If you are like me, you rarely buy anything at full price! When I am shopping online and I see a place I can place in a discount code, I am sure to search Google for a code that may save me some money. Coupon Chief is one site that I would likely find a code to use. Although there are many coupon sites, Coupon Chief is unique in that they pay you to share your coupon codes! 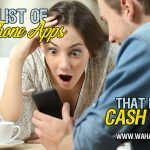 How Much Money can I make sharing Coupon Codes? Coupon Chief pays you 2% of the total purchase amount using your coupon code! So, pay can vary depending on if anyone uses a code you share and how much they spend. 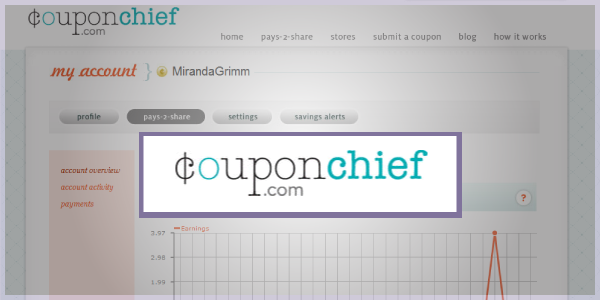 But as an example, I added about 20 coupon codes to Coupon Chief. About 3 days later I checked my account and found one person had used an Old Navy Coupon Code I shared and I earned $3.97! That is motivating enough for me to add more coupons!! How Does Coupon Chief Pay? Once someone uses your code it can take a few days to a few weeks before you see their transaction in your history. Once you do, the funds will be on hold for 30 days to be sure everything clears. 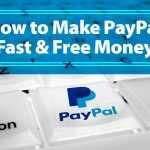 Once the funds are available and you have at least $25 in your account you can request to be paid by either PayPal or a check. Payments are processed the next business day after the 1st and 15th of each month. If you are shopping online and have a coupon code you plan to use, first submit that coupon code to Coupon Chief. Then use it through the site to make your purchase. Not only will you save using the code, you will earn 2% of your purchase amount back! And yes, Coupon Chief says they are fine with you doing this! Where do you find Coupon Codes to share? I don’t want to give away one of my personal secrets 😉 But let me tell you to look around everywhere you are! You will soon realize there are coupon codes being sent to you in the mail, in the newspaper, at stores and even online! 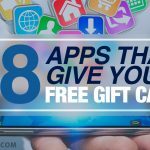 Get creative and you will find some popular coupon codes that shoppers will love! There is unlimited possibilities here! To get started at Coupon Chief you should register on their website. This is a new one on me! Thanks for sharing! I like the idea of sharing coupon codes. I think that if you make a search on Google that you will find many places with coupon codes. A good idea is to crate a page where you share this coupon codes. If you do this I believe you can attract targeted customers to your site because everybody loves to spend less money for quality products. Where do you get those coupons that you add? Thanks! Wondering if anyone else is doing this currently. I recently began and I am very excited. I have entered probably 100 coupons, approx 15 of which actually have become earners. 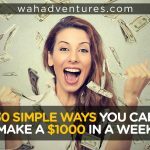 I have earned $102 in about 45 days. The hardest thing is getting to coupons before others. It is hard to find new coupons. 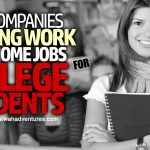 And you can only earn $25 per retailer per month, so after that you are maxed out for that site. I would appreciate any tips as to how to find NEW coupon codes, it is much harder than it appears!